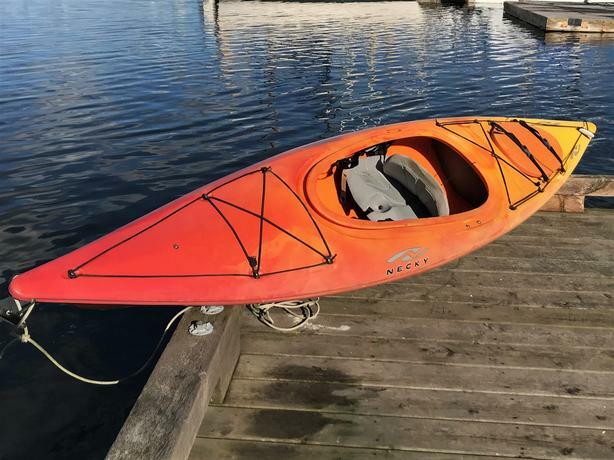 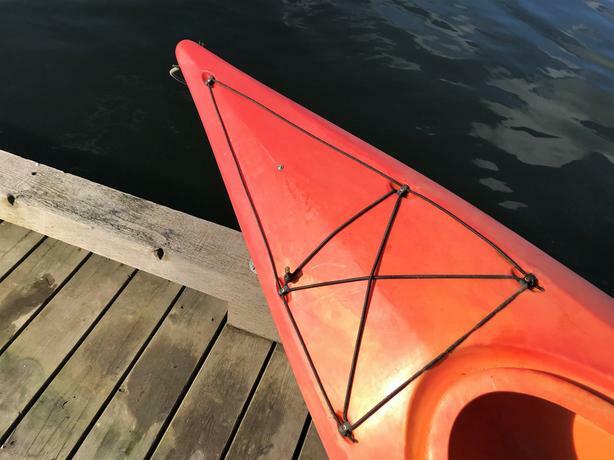 The Necky Manitou Sport is a versatile and popular touring kayak that blends stability and performance. 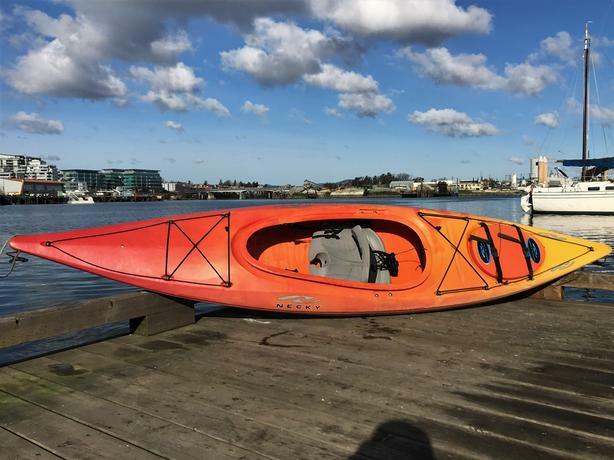 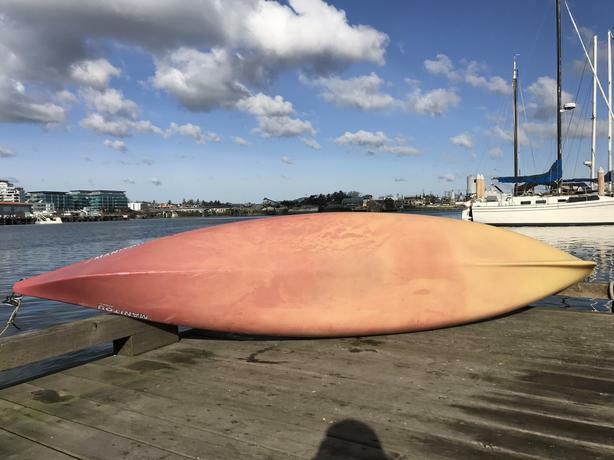 Kayaks are available either individually ($600 each) or as a pair. 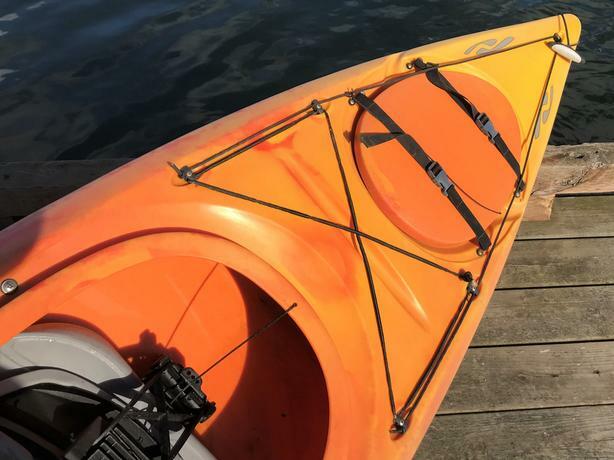 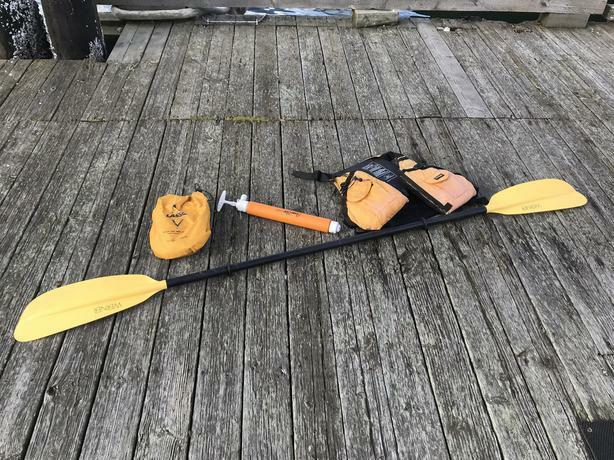 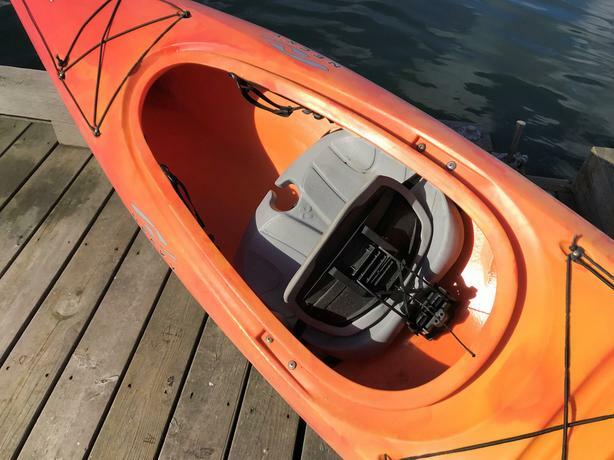 Each kayak comes equipped with a 7' 6" Werner 2-piece carbon fibre paddle, pump, PFD and safety bag.